The Promised Land Camp not only runs its own programs, its camp facilities are also open for outside churches, youth groups, and families to rent. Many options are available for all shapes and sizes of groups. Whether you would like to rent for a week or a weekend, PLC has facilities to accommodate your group. *Promised Land can accommodate around 200 campers comfortably in the summer. *For retreats before Thanksgiving, PLC can accommodate approximately 200 campers. *For winter, and spring retreats, PLC can accommodate approximately 100 campers (depending on what cabins are open, due to weather). Call our director for more specific information concerning your retreat. 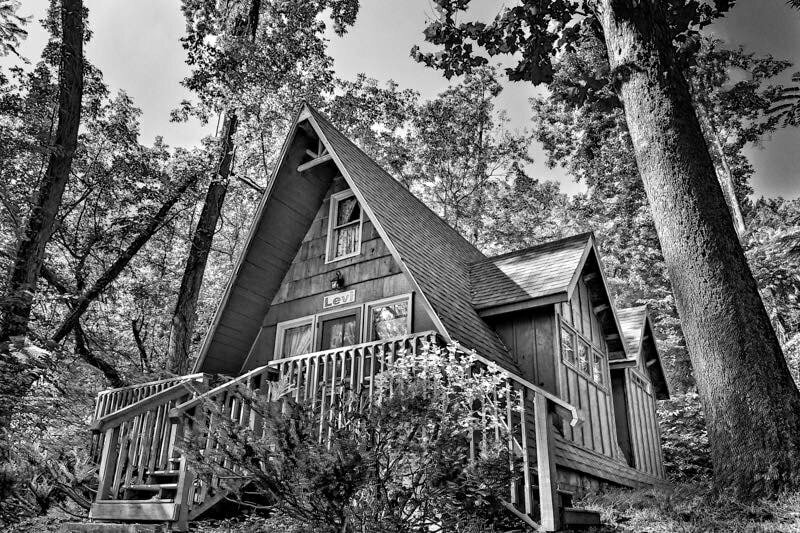 *If you have a small group, or just want a place for your family to get away, we have small cabins available for rent. *RV hookups available for your use, as well as tent sites during specially planned events. *All groups that choose to stay at PLC are asked to read and abide by our Rules (click HERE to view) and agree to the Fundamentals of the Faith (click HERE to view) to which we hold. Although your group may have more specific guidelines and rules, these basic rules and statements of faith are essential to follow while at the Promised Land. If you are interested in renting our facilities, feel free to contact us. Our staff will be happy to answer questions or to schedule an appointment for you to look at what we have to offer!